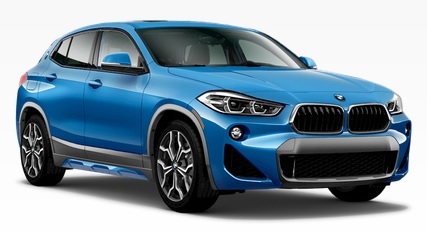 Shop our full line of Genuine BMW Accessories for the F39 X2! Our huge BMW parts inventory means low pricing, fast order processing, and lightning quick shipping on all Genuine OEM BMW parts and accessories! Looking for M Performance Parts for your F39 X2? Shop those here!